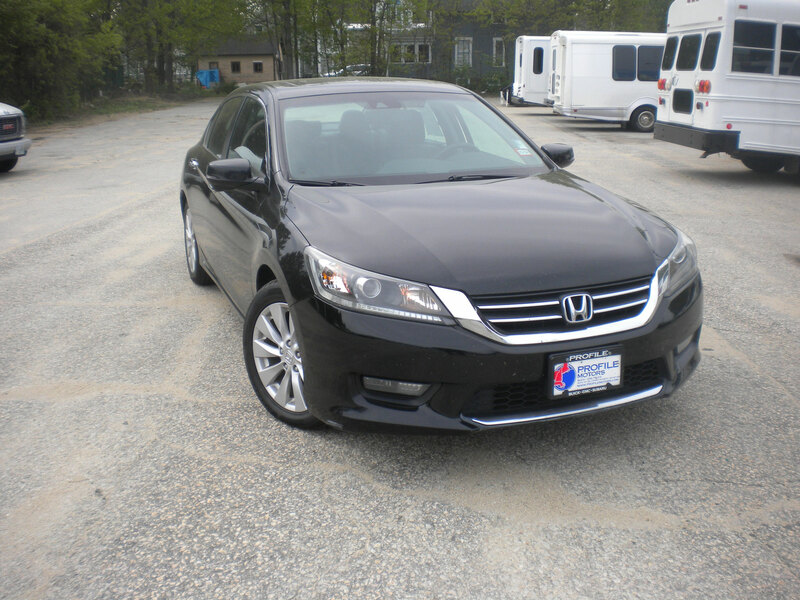 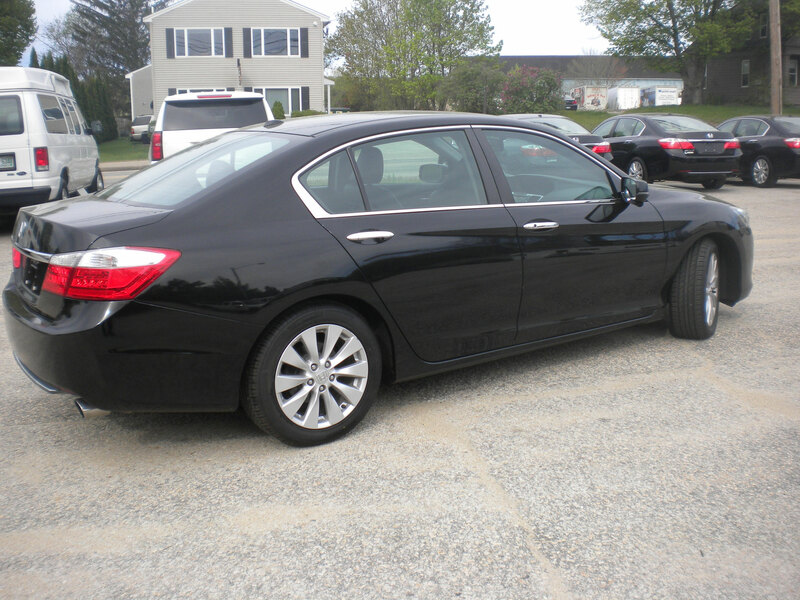 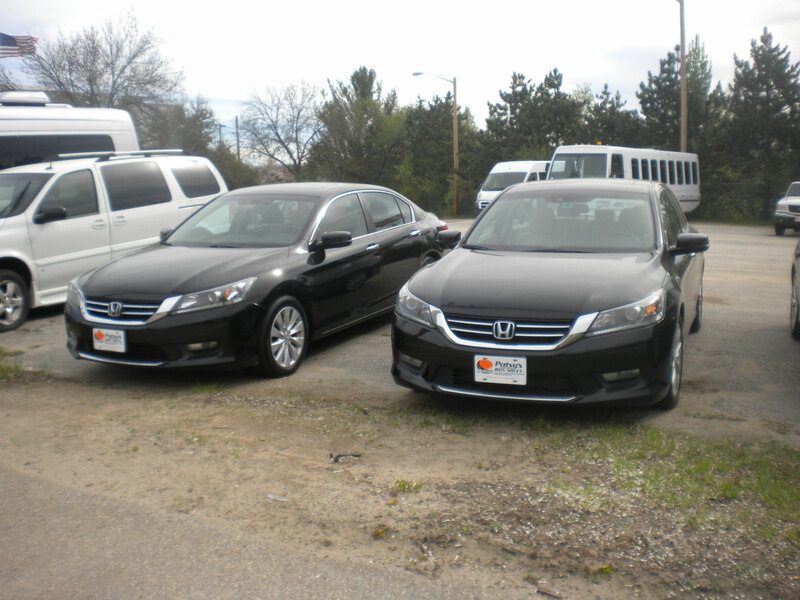 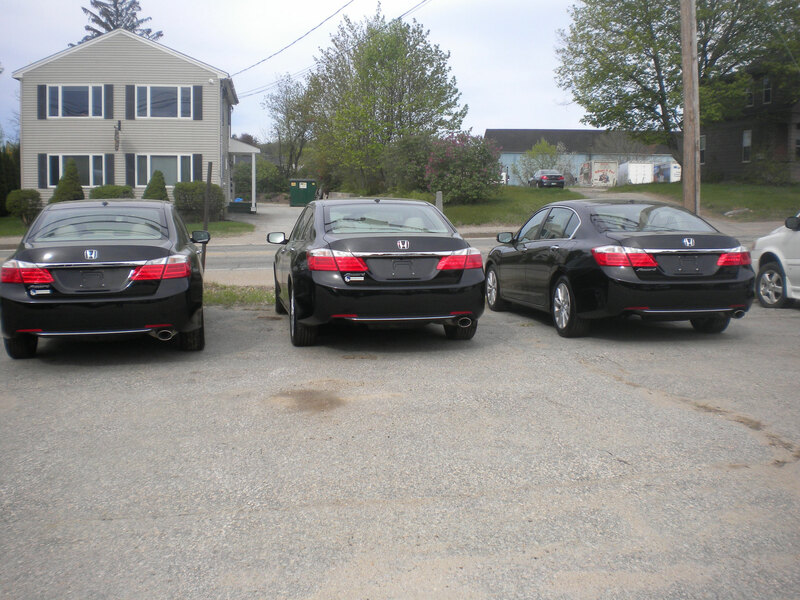 3 Honda Accords in stock! 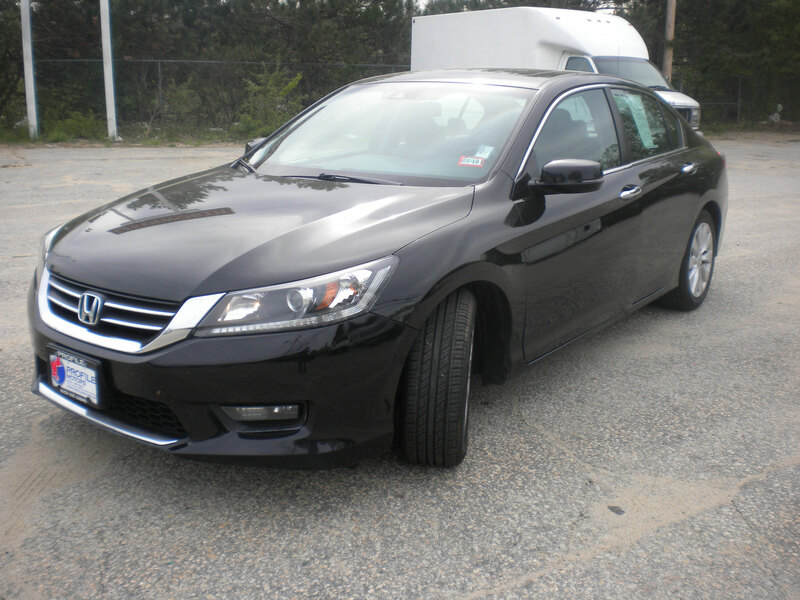 Leather trimmed seats, 4 door sedan, intelligent multi-information display with rear multi-view camera, 360-Watt AM/FM/CD/MP3 touch screen system with 7 speakers, bluetooth, push-button start, lane watch, power seats and windows, heated front seats, moon roof, alloy wheels, heated power door mirrors with turn indicators. 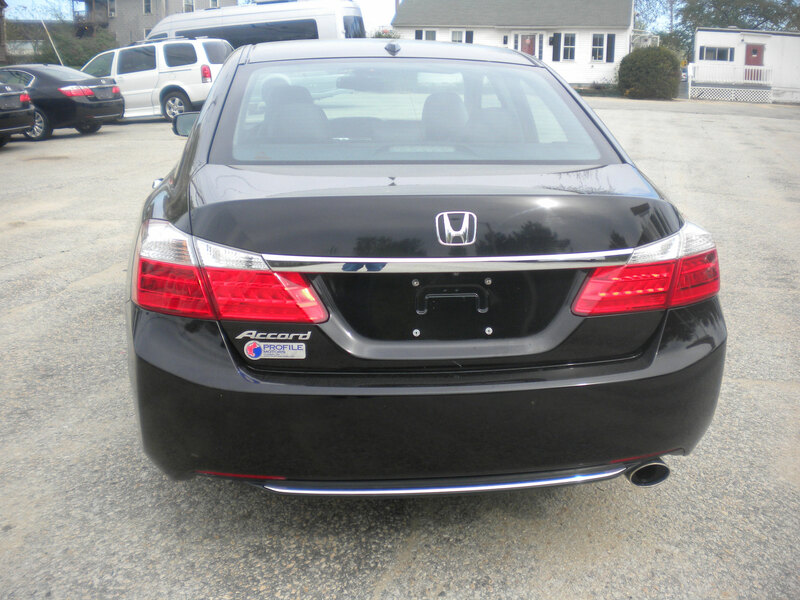 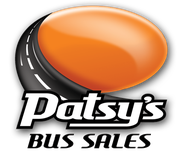 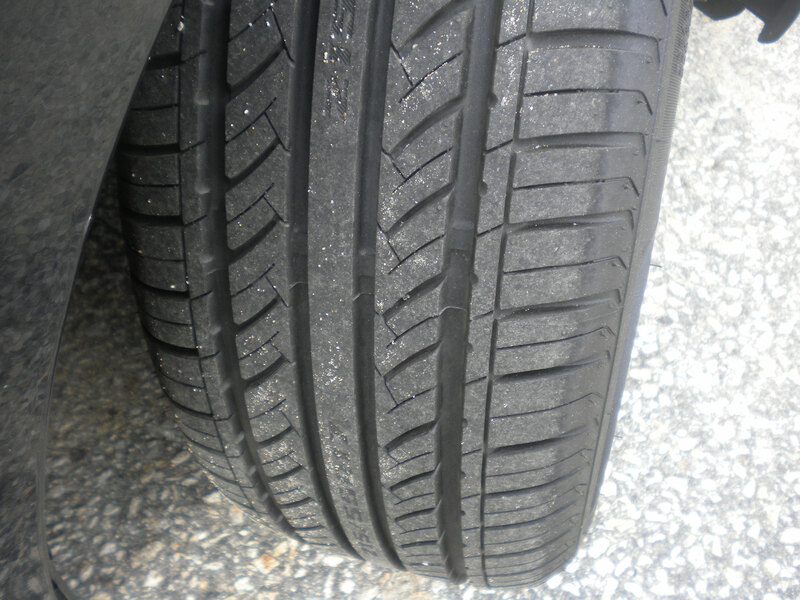 To request more information on this car call 877.203.0791 or use the form below.